We’ll try to explain it simple. 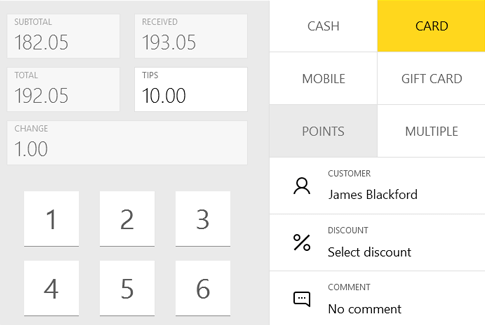 To start using the system add information about your stores, items, taxes and employees. 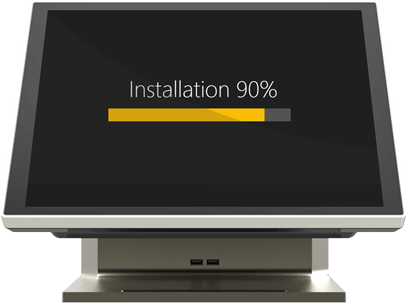 Install POS Terminal app on Windows based hardware terminal, tablet or even laptop (you can buy new one from us or just keep using your current one). We will help to connect pinpad and other peripheral devices like printer, cash drawer or scan gunner. 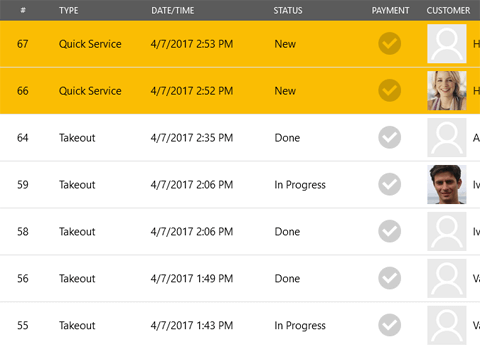 - X reports, shift start/shift end, etc. 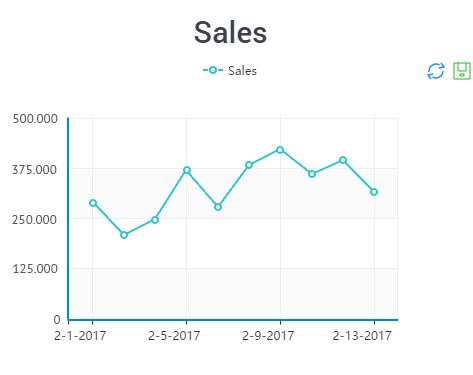 Gradually first information about sales results will become available via Back Office through dashboard and reports module. You’ll get a picture about your business performance. Try to experiment and create several promotions and discounts. 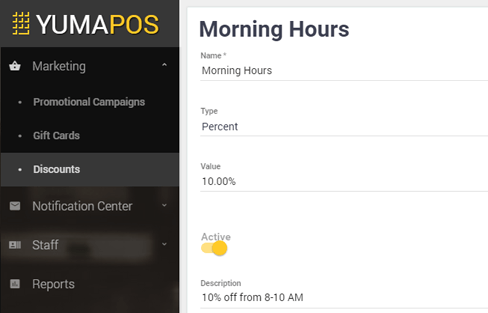 And your employees will be able to process orders in real time on any online POS terminal connected to the same store. 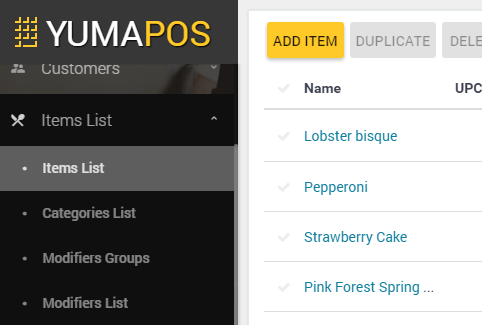 Moreover, same order it will be possible to fulfill or cook, assemble and give to customer from different POS terminals by different responsible people. All will me smooth, effective and fast! We will help you to arrange effective motivation system for your staff for making them interested in ongoing services improvements. 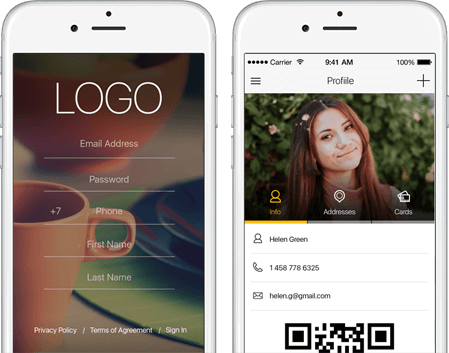 Instead of old loyalty cards offer your customers own mobile app which we will publish under your logo and name in App Store and Google Play. 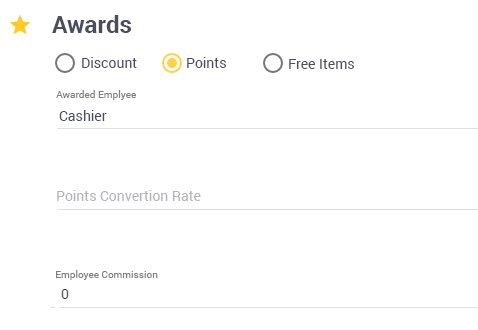 Your customers be able to make orders (both Delivery and Take out) and payment online, participate in loyalty system by collecting points and exchanging these points for specific items when purchasing. They will always see information about discounts and promotional campaigns. 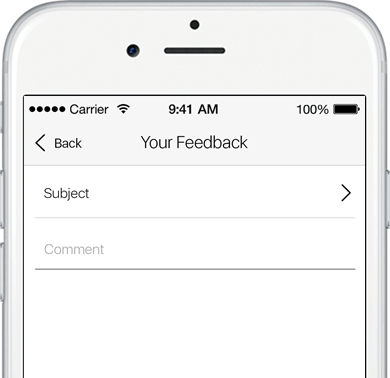 Furthermore, they will be able to leave feedback about specific orders and that will give you extremely valuable information for service level improvements. 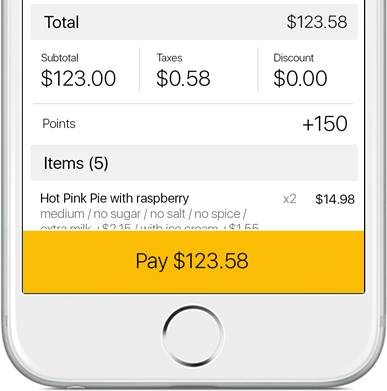 And if they like your services they will be able to leave tips using online payment which will increase your average receipt. 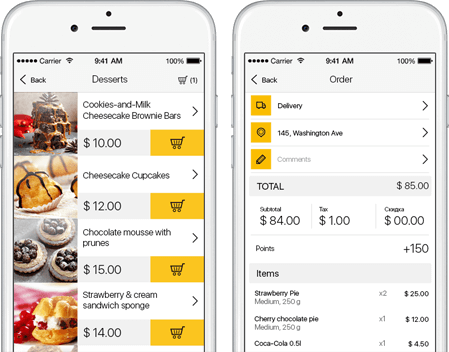 Your customers will return again and again and the mobile app at the same time will become for them loyalty card, their wallet and channel for ordering and communication with you.